Considering having an aesthetic procedure performed? Confused by all the information out there? We're here to arm you with quality, truthful information from our many years of experience. 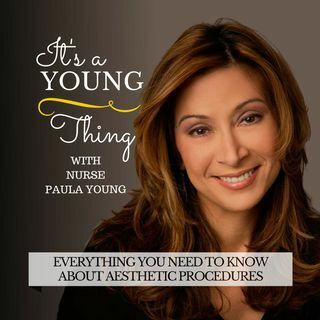 Welcome to “It’s a Young Thing!” where Nurse Paula Young arms you with knowledge on all things cosmetic and aesthetic. Podcast Episode 84 - Is Semipermanent Face Makeup Safe?